Thanks again for the great and honest work you do for us. Second time we have had you back to help improve the house and make it more green and up to standards. You both worked quick and hard on Tuesday for us to lay out new to standard insulation and can feel the better temperature in the evening and the heater does not seem to come as often also. So cracking job there and for coming back and clearing out the guttering. You are much more confident on a ladder at that height than I am. Super again, cheers very much, happy to have you here. Sorry for not sending in a testimonial so soon for our Chimney which had a brush with the best from the east as they called it on the news. You came and sorted it anyway and as always good to see the pictures of what work you had to do to sort it. Thanks Phil and “flash”, a very professional service. Will recommend. The photos are very helpful and I appreciate the time taken to explain the cause of the problems and the work undertaken to put it right. Thanks to Phil and his team on the fast work highly recommend, will call again. I know I left a note on your post for the work you did on our house, but realised after looking round that they all tend to end up here on this page and thought everybody would read it. Anyway, I just wanted to say thank you again for professionalism and approach in looking at our rather degraded roof. The team you sent to do the works were a pleasure to have on site according to my mum who was here while I was away. Not were they just a pleasure, but the Health and Safety approach of your team was also highly appreciated with working at height. They did a fabulous job here and would be more than happy to have you here again in the future. Not only this, but I believe you will be going to go fix my sisters roof also. Great service from phil and the team. I was away from home and got a call to say our roof was leaking. Phil was round within the hour to solve the problem. Having a young child in the house the problem needed fixing quick. Fantastic peace of mind knowing phil was on the case. Being a tradesman myself i know how important customer relations are and phils are second to non. I wont hesitate to recomend your services. Many thanks phil. Phil and his team did a fantastic job on a roof in need of prompt repair. After getting 3 quotes from different contractors, his was the only one that was delivered with confidence a great professionalism. great price will be using in future. Thanks to Phil and his team for fixing my roof . The photos really help and gives you good idea of the damage and shows you the finished job . Despite the horrible weather yesterday they managed to get the job done . Phil and his team had done excellent job to high standard. Prompt response, great advice, kept informed during the work with photos stage by stage (pleasantly shocked as I was on holiday and didn’t expect them to go to that length), reasonably priced and easy to deal with. Highly recommended no need to look any further. 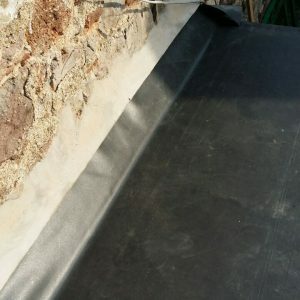 I would definitely recommend Assured Pro Roofing, it was a speedy turn around from initial inspection. I was given an explanation of the works needed and why, good communication throughout the whole process. The property was left in a tidy state on completion and I was given a 5 year guarantee for the works undertaken. Bring on the rain! I can highly recommend Assured Pro Roofing. They’re really professional and easy to deal with. The work was carried out promptly and to a very high standard. Had repairs to the roof completed in March. It looks a lot better. Would definitely recommend. I like the way the pictures are put up on the website so you can actually see what’s been done without getting up on a ladder! Good service all round. Thank you. Absolutely great company, I would highly recommended Phil, because he is genuine. Phil and his team have done an excellent, professional job. I’ve been able to follow the work each day by looking at the photos on the website. This appealed to me more than climbing the ladder to the scaffolding! They left everywhere neat, clean and tidy. And thank goodness they’ve got a good sense of humour! Thanks Sally. Good to know our work is appreciated (Holme Court, New Mill) & our wit too!! Wow, I can not believe how clean they are now. Will keep your details for future work. we’re pleased to know that you’re another satisfied customer (Lewisham Road, Slaithwaite), thanks. Many thanks to Phil and his team for an excellent job done with our roof and gutters. The standard of work was high and his approach to the job was great informing us of progress and what was being done. The pictures uploaded on a daily basis are reassuring and show how proud he is of his work. I would defiantly recommend Assured Pro Roofing to anyone requiring a reliable honest roofer. If a job’s worth doing it’s worth doing right. We really enjoyed working on your beautiful old vicarage (Pole Gate, Scammonden) and what a great view from your roof! Absolutely great company, I would highly recommend Phil, because he is genuine and competitive. My faith has been restored due to being treated respectfully and fair. Thanks Phil for your professional attitude in getting to the root cause of the problem and fixing it splendidly. Thanks for uploading photos as I wasn’t even at the house. I can see the damage and repairs you performed today. Phil came out promptly to give us a quote for re-pointing the ridge tiles and sealing the GRP canopy roof & lead flashings after water was pouring into the living room after the storms. Because of the recent severe storms he was very busy but gave me a date for when work would commence. When he wasn’t able to carry out the work on the given date because of heavy rain he rang each morning with a weather report and update as to when he would be arriving to do the work which was very helpful. He also called a week later to check we were happy with the work carried out. we would recommend Phil and his team. Thanks once again to Phil and his team for another job well done. Roof looks great now all done and cleared up. I would certainly recommend them.they do a great job at a good price and give good advice, can’t believe how hard they must have worked to get the job done so quickly. Thanks once again. I called Assured Pro Roofing when damp patches appeared on my chimney breast. 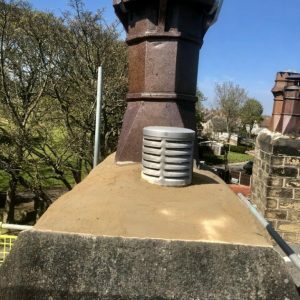 Phil arrived on the same day to check it out and explained in detail what the problem was and we agreed on a reasonable price to carry out the repairs. I’ve dealt with a couple of cowboys in the past so I crossed my fingers and hoped for the best and I’m glad to say Assured Pro Roofing have been excellent from start to finish. The leaks have stopped, the damp patch is fading and the roof/chimney looks much better. I genuinely feel good about dealing with Assured and Phil advised me not to leave this review unless I was happy with the work. A big thank you to Phil and his team and nice touch posting the photos on the website. Phil and his team did a brilliant job on our storm damaged roof. 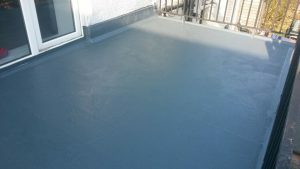 They were very professional and very good value for money.All this despite being very busy with the storm two weeks before . Phil and his team came to my aid after the storm – the service was quick, efficient and put my mind at rest. Since then they have sorted out the rest of my roof and I am very happy with the service they have given. I would recommend. Many thanks to Phil and his team for a first class, prompt, professional service in rectifying damage to the roof of my rental property, I would have no hesitation in recommending Assured Pro Roofing to fellow landlords or home owners. I would like to say a huge thankyou to phil and his men for helping me and sorting my roof out today. 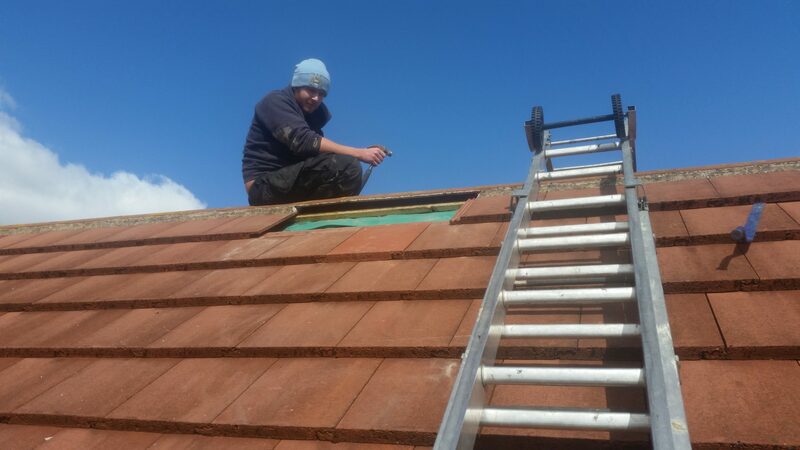 This company is the most efficient, reliable and honest company ive ever come across and very reasonably priced too.Iv had a number of cowboys work on my roof and not one of them resolved the problems id had with it and happily took over £1500. I chose to go with phil as I had read some reviews (which most roofers don’t have) and was impressed with what I read. 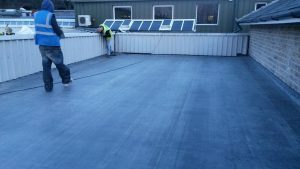 The reviews are all so true and I wanted to share my experience with Assured Pro Roofing to help people who are in a similar situation to me. You will not be disappointed thats for sure. The before and after pictures are fantastic and really reassure you that the works been done and the issues resolved. Thanx again guys,at least I can sleep in piece tonight! Cheers Pat, you’re only as good as your last job!! The photos Speak for themselves (Wood Street, Longwood). We really appreciate your kind words Jenny especially as you’re so happy that this is in fact your second testimonial on here!!! This company is a “does what it says on the tin” business! Explain in detail what should be done, how they will do it, when they will do it and do just that! Trades people you feel confident about and who’s judgement you can trust. Friendly guys who keep there work place tidy, sweep up after they have finished and always keep you well informed including excellent pics of ongoing work. An all round great service and sensibly priced work. Had Phil doing jobs a few times.Always turns up on time and does a very good job at a fair price.I would recommend him to anyone. & I recommend your other half’s tea & sandwiches!! 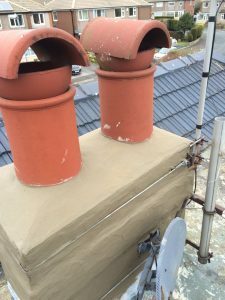 I contacted Phil after a leak started in my attic room, he got back in touch with me very quickly, came out and had a look at the problem, gave me a quick and very reasonable quote and the leak was fixed very quickly and efficiently. He kept us up to date with everything and told us exactly what the problem was and how he was going to fix it. I was also sent links to photos of before an after so i could also see what the problem was. 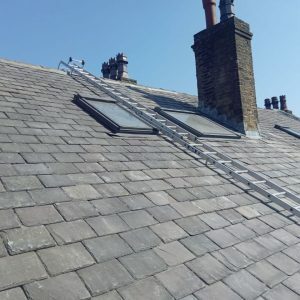 I would highly recommend Phil to anybody with any roofing requirements. Many thanks. 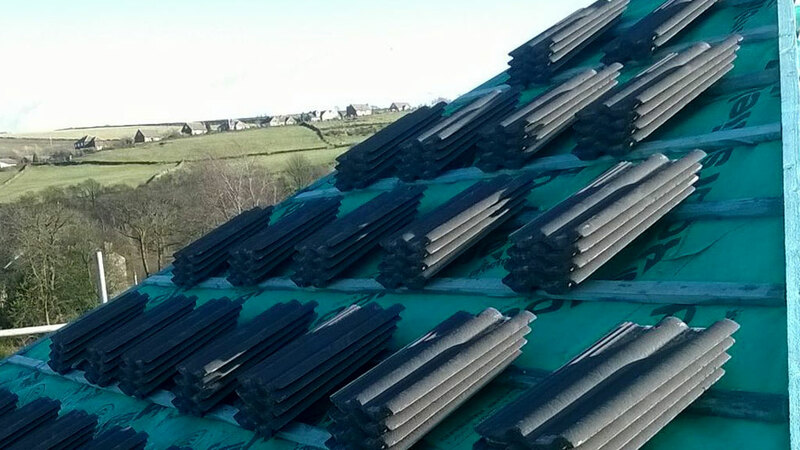 Thanks for a good job refixing our ridge tiles. Tidy work well done. Highly recommended. Had to two roofers around over past year to attempt to fix an odd leak from an upstairs window lintel. 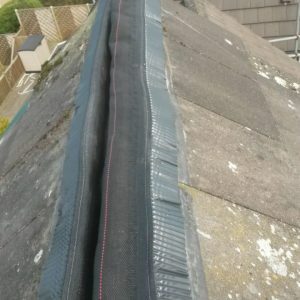 both roofers failed to fix the leak and the second roofer suggested the felt underneath the roof tiles may need replacing. i called phil on reccomendation from my cousin, who disagreed and simply advised repairing the ridges should fix the leak. 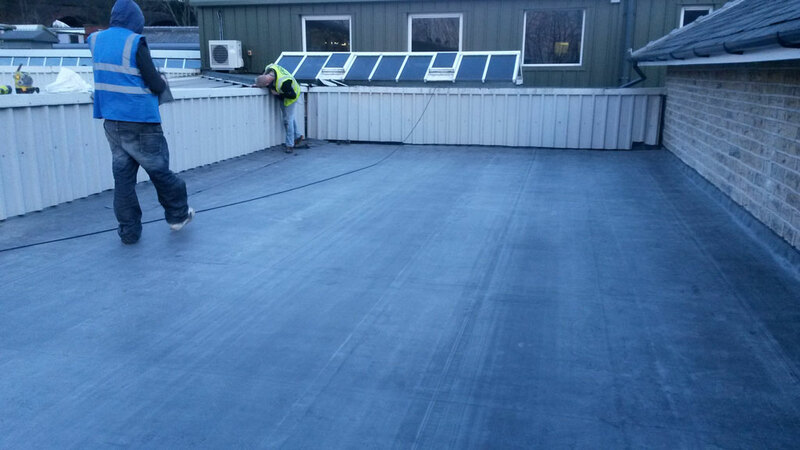 phil and his team proffessionally and quickly fixed ridges, replaced any broken tiles, cleaned the roof and drains. now there is no leak. so thanks again for fixing my roof and saving me thousands of pounds on having to have my whole roof replaced. Thanks again for your help in resolving the various problems I have had with the gutters adjoining my home. I can recommend you any time. Very tenacious! Thanks for the recommendation to your work colleague. I’m glad to be helping them as it seems they had some bad advice being told they needed a complete re-roof! Two hundred year old house that needs a bit of TLC as the previous owners had neglected the house. Had several ‘roofers’ in previously to resolve the issues, but they never did. Phil is the only one who gave a full breakdown of what needed doing (and what didn’t – replacing the guttering would be expensive and we wanted to keep the original Georgian guttering). 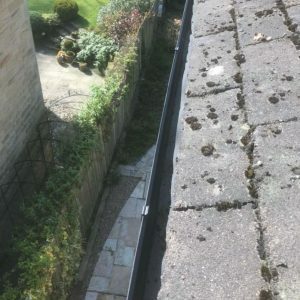 The ridges, valleys and gutters have all stopped leaking, the Georgian guttering is still in place. Can’t recommend Phil and his team highly enough. They even came out to unblock an underground channel on the same day. Brilliant service and thanks for all the hard work. Excellent work, done under difficult circumstances.Put extra men onto job with forecast of rain due next day. Honest told us the roof needs work done on it and not replacing as we feared. Would recommend him to everyone. 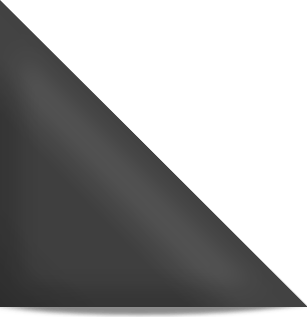 Phil – you provided excellent advice and did the roof work on our house on time to a very high standard. The great pride you take in your work is obvious and refreshing. 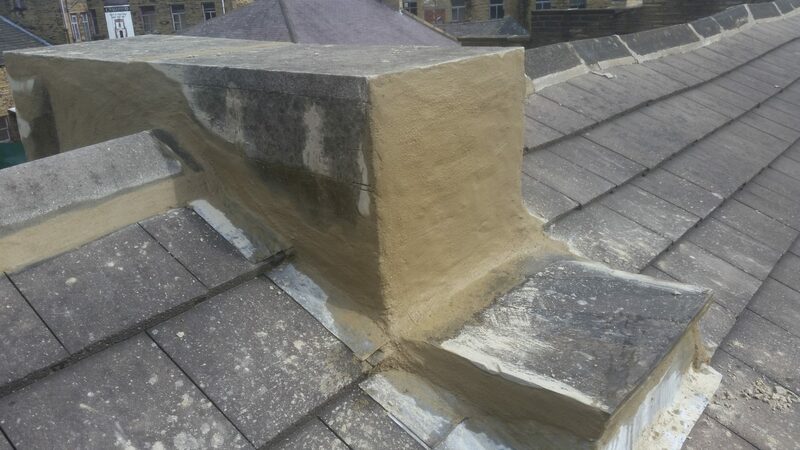 I will certainly be recommending you to others who need general or specialist roofing work done. Massive thanks for doing such a great job, wouldn’t hesitate in recommending you. I would & have recommended Phil & the team to all my friends & colleagues ! 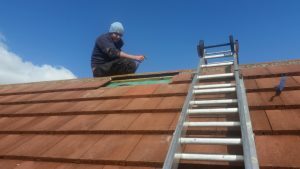 After years of problems with our roof thankfully Phil has been able to resolve our numerous leaks , quickly and professionally at a reasonable price . Phil reacted very quickly to a request for help with a leaking (flat) bay window roof. He firstly arrived in very poor weather (just after the heavy snow)and made some recommendations as to what he thought needed doing to stop the water penetration – even advising that what I was suggesting at extra cost was not needed. A refreshing change! His guy(s) turned up at the first opportunity (due to the weather) to carry out a very neat and satisfactory job and I would have no hesitation in recommending Phil to anybody, indeed it is likely he will be asked to look at some further work on my property in the near future. Thanks Phil for a great job well done.arrived when said he would and gave good advice for an ongoing problem and cleared site afterwards.Excellent job and the end result is amazing. Thank you. Nice to see the website up, thanks for the work on my roof, no problems with leaks since, thanks again. More than happy to have been of service to you and we’re delighted that your roof problems have been solved. Great job on my dry verge. Thanks guys. Many thanks for your input and it was an absolute pleasure working for you, especially the cups of tea and biscuits!